I am…especially when a new fall Chanel Superstition collection comes around. These are just a few pieces of prettiness from the collection, which is available now at Chanel counters and online. OMG I love those shadows and the lipstick! The Beauty Glow recently posted … July is a really impressive month for Birchbox! 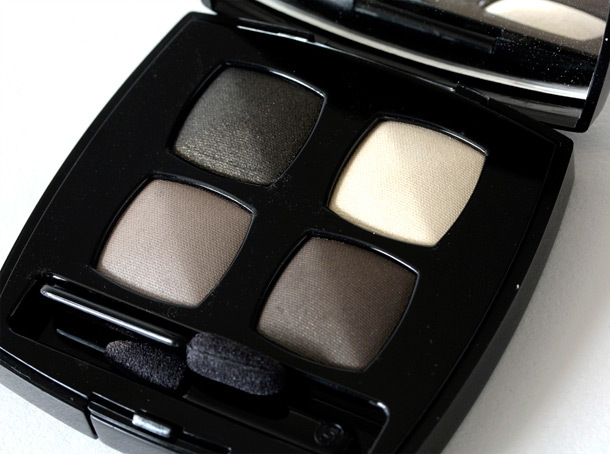 Gowthami recently posted … Beauty Poll Vol.1: How many years have you been using makeup? I would love to try their cream blushes, especially Revelation and Fantastic. Karen, please wear either one of those, I want to see how it looks for warm skin toned girls. I’m Mac NC 43, would Fantastic looked more plum or mauve on me? I’m planning to purchase this Friday. Hi Karen! 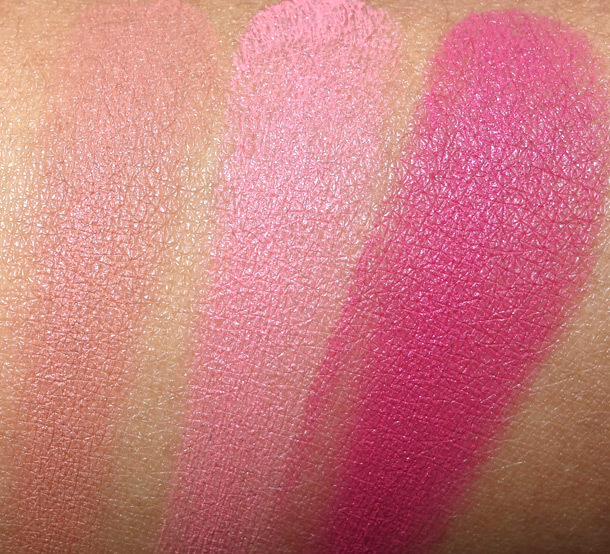 The blushes look beautiful, I don’t know which one would be best for me- Destiny or Revelation but I definitely need to get one!The Icone lipstick looks gorgeous as well! 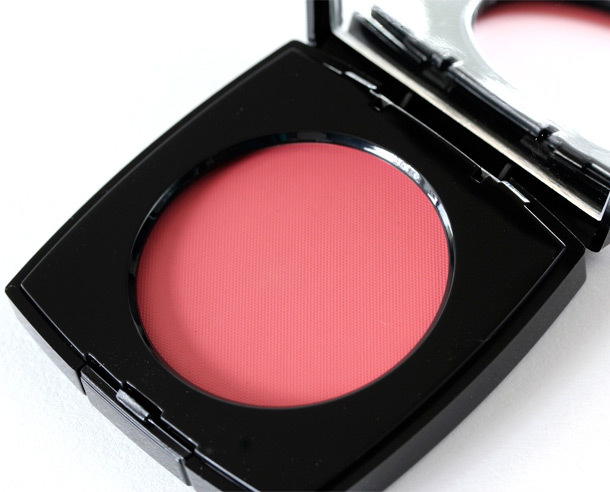 These cream blushes are beautiful! I have never taken much of an interest in Chanel. 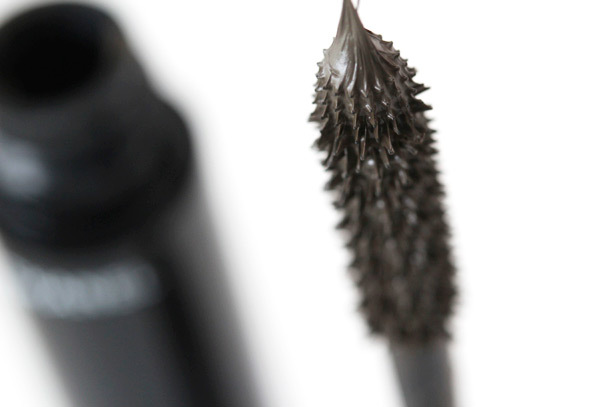 (…dodging rocks thrown in my beauty bloggin’ direction…) But this collection is to die for! Considering not much else from fall collections is catching my attention, maybe it’s time to take the plunge and splurge on a little Chanel! 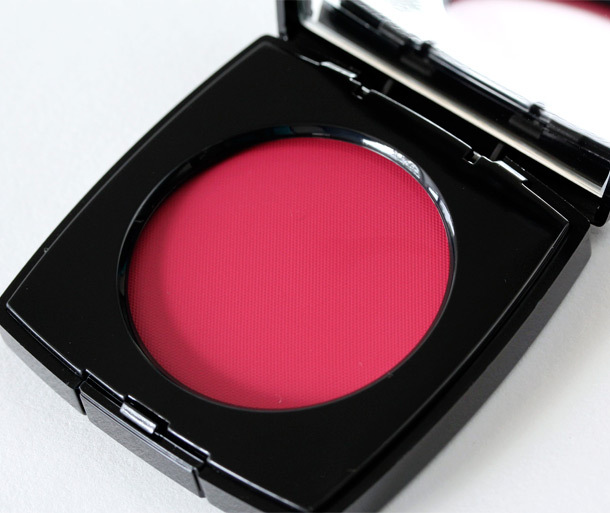 Yeah, I’ve never met a cream blush I didn’t want to try! Hee hee, you and I are makeup twins like that! 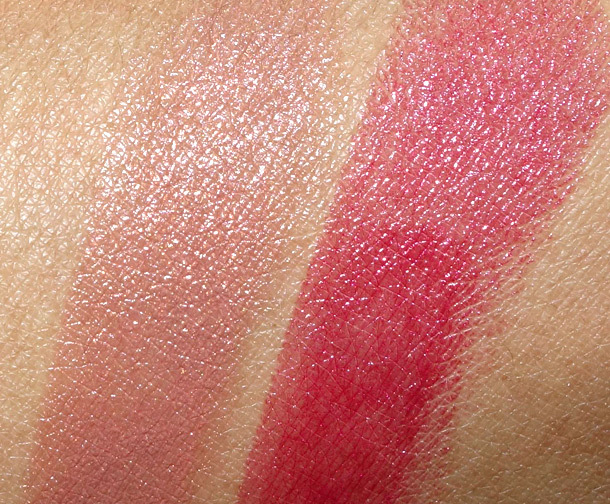 Have you tried the new Coconut Watercolor Cheek Gelees from Josie Maran yet? I’m obsessed! Hey Karen!!!! I got a makeover by one of the CHANEL SA”s about three weeks ago using the Mystere Quad and ALL I got to say is……..I LOOKED DARN FABULOUS!!!! Lol!! I will be saving a dollar_a_day for 60 days so i can make my purchase of this STUNNING QUAD!!!!! !….Absolutely Beautiful on my NC42 complexion!!!! TOOTLES!!!! 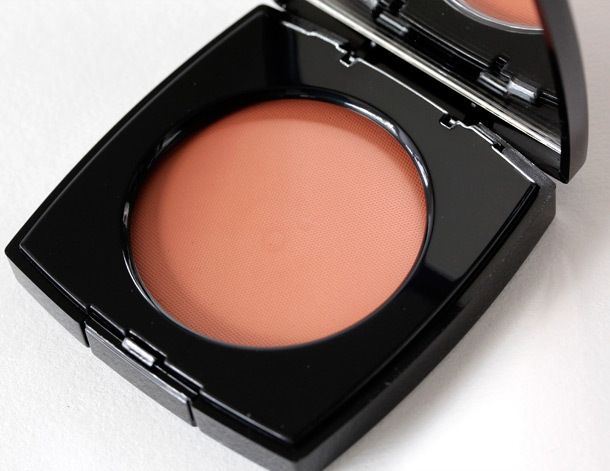 Have been hearing so much good stuff about the Chanel cream blushes lately! 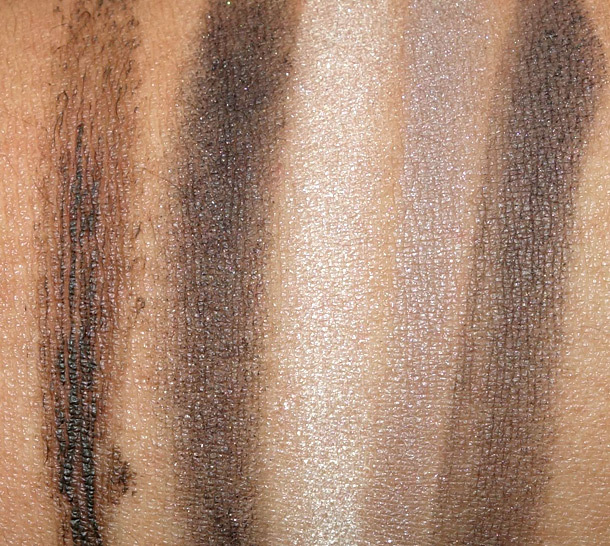 Fantastic looks gorgeous for darker skinned gals! OMG, I love the color of the mascara! 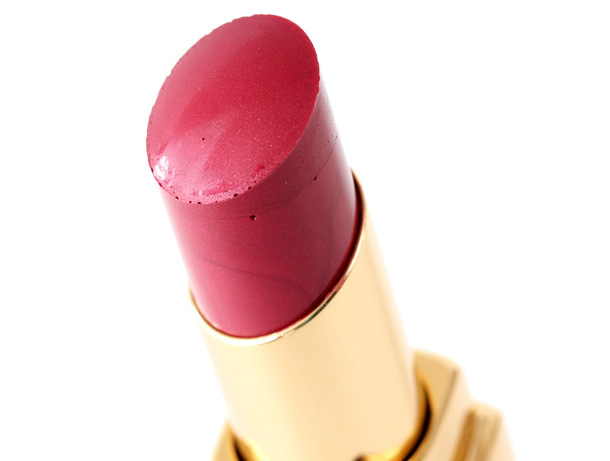 I used to have a LE DiorShow in a similar color and loved it. I recently bought one of the Rouge Coco lipsticks, but I’m not loving it – flower scented lippies are ick. Shame, because the formula is lovely.